Sláinte! 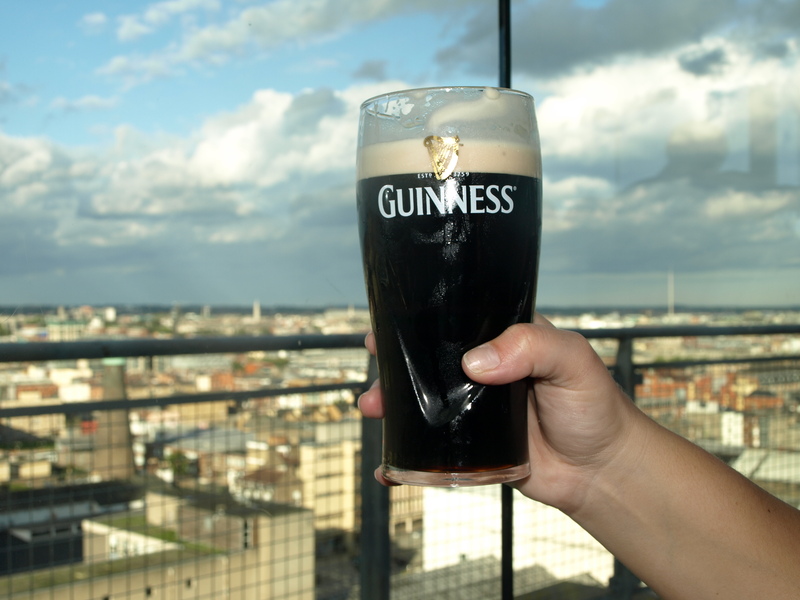 I took this shot from the top of the Guinness Storehouse in Dublin. (All rights to this and all photos taken by me on this website are reserved.